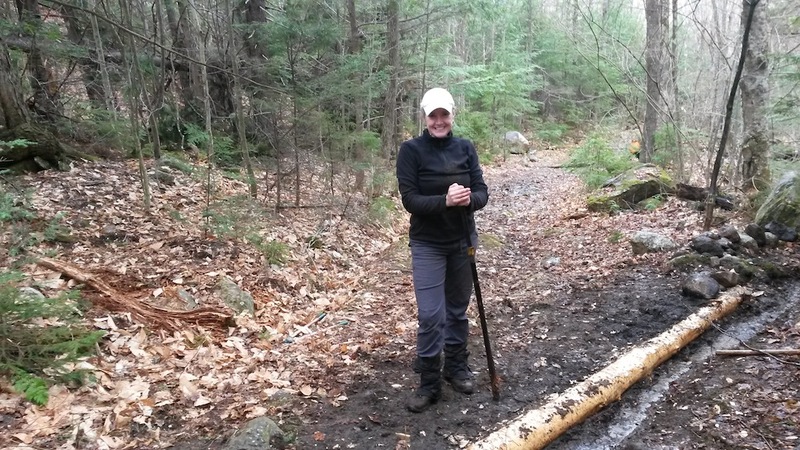 The Appalachian Trail in Massachusetts? Is it part of that famous trail from Georgia to Maine? You bet it is and it's right here in the Berkshires! Want to learn more about it: how it came to be; how it makes its way through the Berkshires; the people who maintain it; the people that hike it; and some of the interesting spots along the way? Then come join us for a fun evening with Jim Pelletier, Chair of the Massachusetts Appalachian Trail Management Committee. Jim will take us on a visual grand tour of the National Scenic Trail that's right in our own back yards. Get AMC trip listings delivered right to your email inbox! Create an Activity Digest to periodically receive a custom list of upcoming AMC activities. Select the things you like to do, in the places you like to do them, from any or all AMC chapters. You decide whether your custom list will be e-mailed to you daily, weekly, biweekly, or monthly. You can create up to five Activity Digests. Read more about Get AMC trip listings delivered right to your email inbox! The Chapter's AT Committee has put together this season's work party schedule: Link: https://goo.gl/SErKyi. The AT is managed and maintained by volunteers of all skill levels and interests--no prior experience is needed to participate. The Mass section of the Trail is highly regarded for the excellent condition of its treadway and facilities, as well as its iconic setting--your participation is key to continuing that high standard. Please contact the listed leader for any last minute changes or if you have questions about a specific project. We invite you to join us at our Spring Potluck! Meet fellow outdoor enthusiasts, learn news about our club, have a tasty meal and learn about old-growth trees and forests in Massachusetts.